Thank you ALL the competitors and people of support. 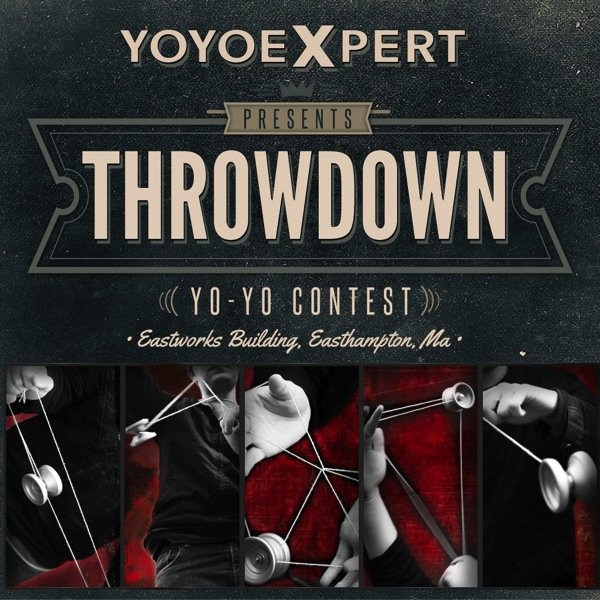 Special thanks our AMAZING Master of Ceremonies John Higby of YoYoShow.com! And our great judges: Eric Koloski, Daniel Dietz, and David Almanzar. More ThrowDowns coming near future! Also – Congratulations to Caleb Steiniger for taking home 1st place in the Beginner 10 and Under Division!